The best of the city, anytime, anywhere. 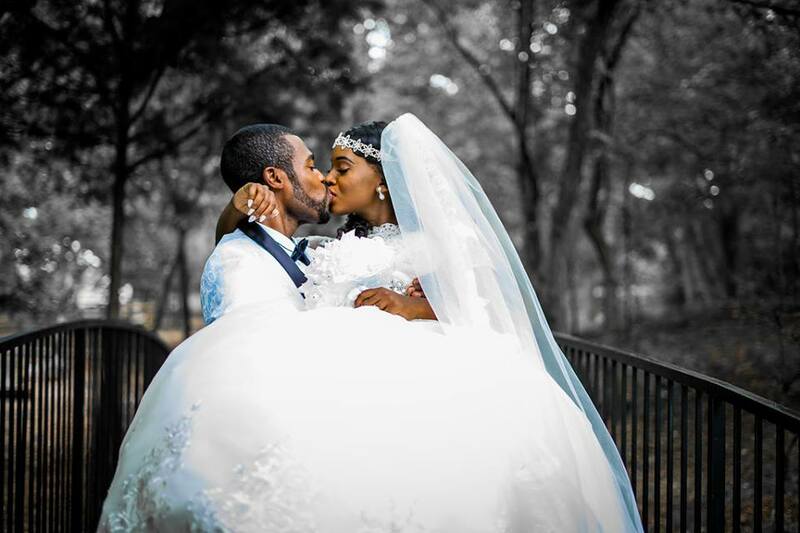 Showcase your engagement or wedding in our magazine this year by e-mailing us maghoganybrides@gmail.com and one of our reps will contact you. 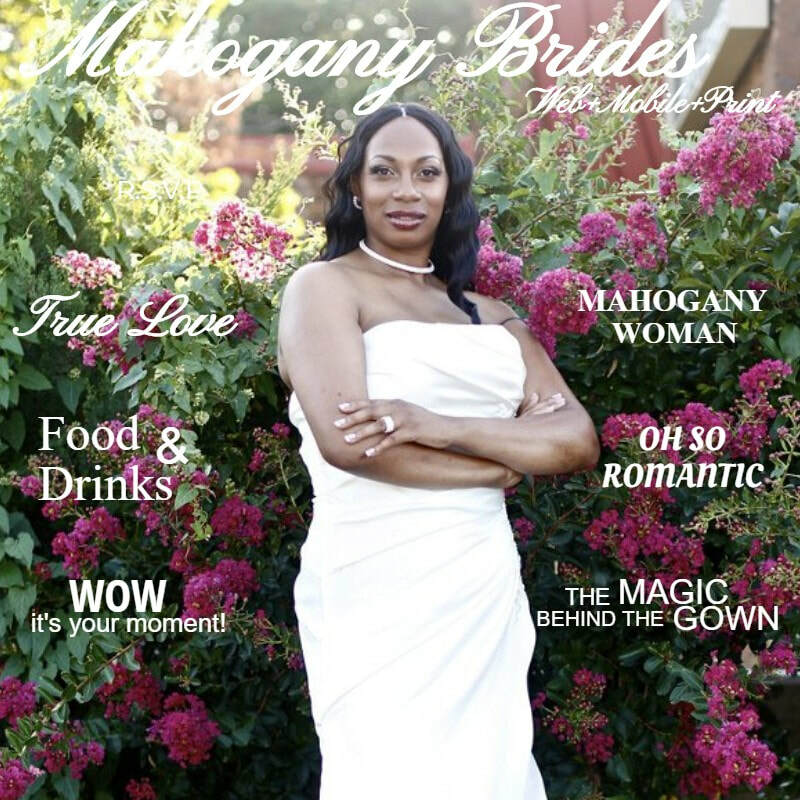 Thank you for supporting Mahogany Brides Magazine.